We have a winner for worst Halloween costume this year!! 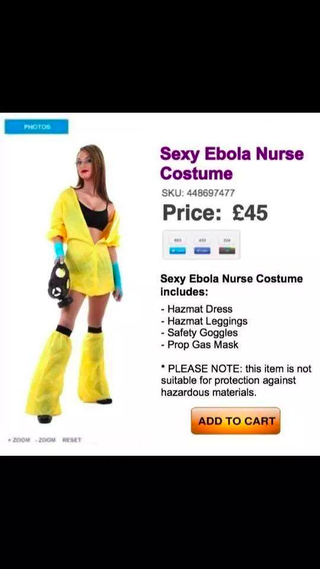 I'm trying to think if there was anything that could make this worse... maybe if the hazmat suit was in a "tribal print"? ?